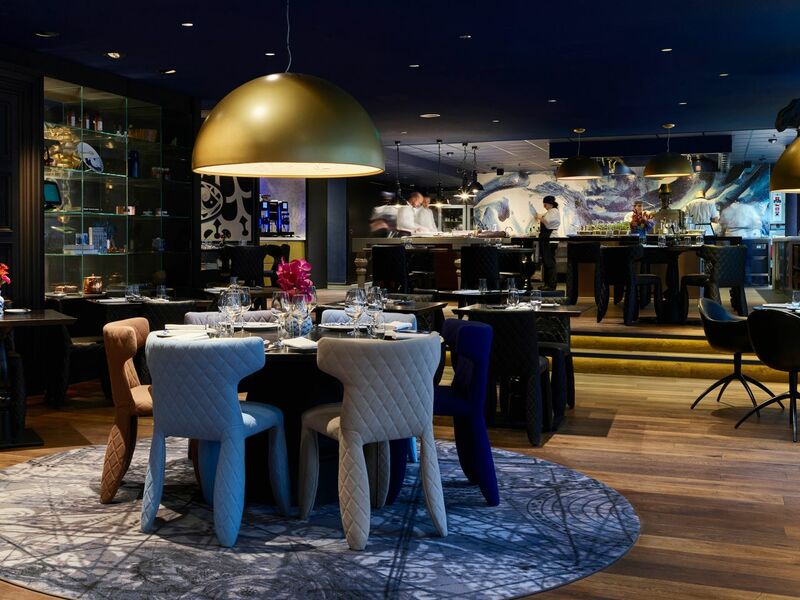 At Andaz Amsterdam, Prinsengracht, we’re happy to offer two delicious dining options on the banks of the Prinsengracht Canal. Dine on fresh & seasonal cuisine with a distinctive Dutch twist at Bluespoon Restaurant or sip craft cocktails at the Bar. 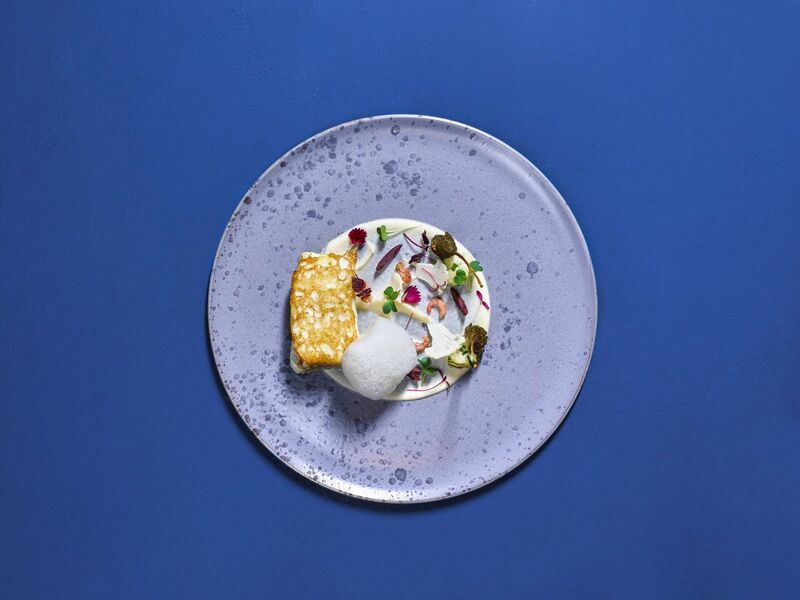 At Bluespoon Restaurant, seasonal European dishes flirt with local Dutch products in Chef Sander Bierenbroodspot’s picture-perfect light, fresh and colourful cuisine, that embodies the openness and creativity of Amsterdam. 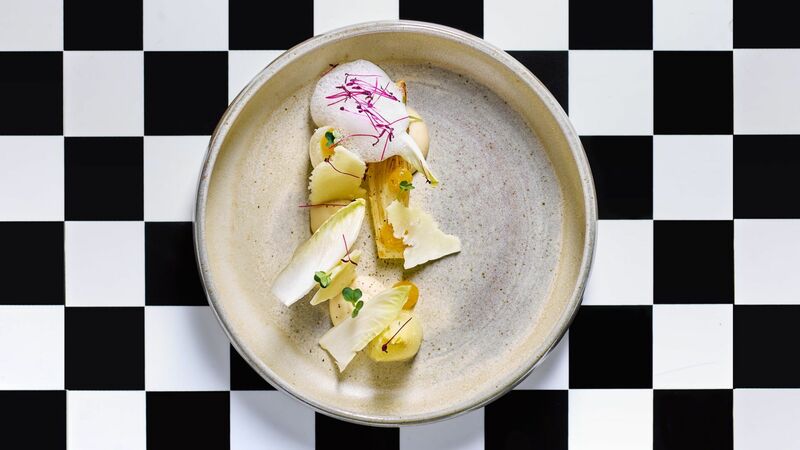 Through bold flavours and expert combinations, Sander elevates and celebrates each and every ingredient, and the local farmers, producers, and stories they encompass. Monday­ - Sunday: 6:30 - 11:00 a.m.
Monday­ - Saturday: 12:00 - 3:00 p.m.
Monday - Sunday: 6:00 - 10:00 p.m.
Bluespoon Bar promises innovative, handcrafted cocktails, which profile local ingredients and take you on a sustainable no-waste journey that doesn’t compromise on flavour, but rather elevates it. 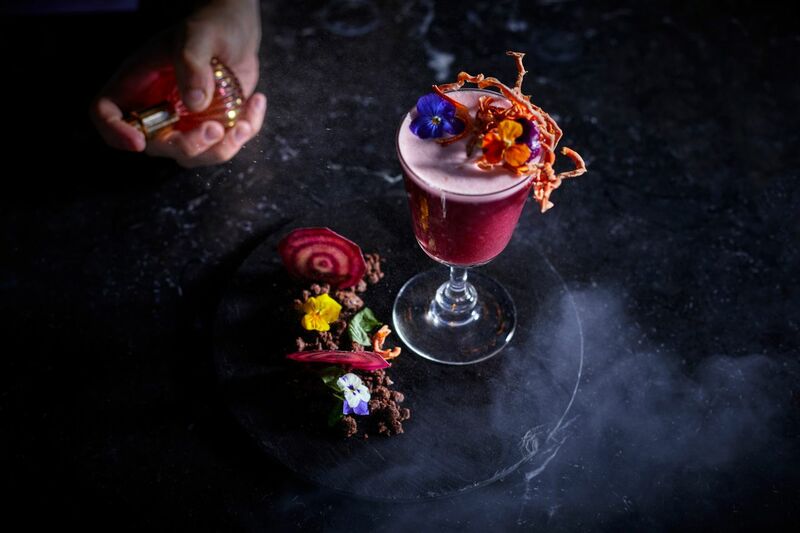 The menu is a marvel in itself, featuring classics with a Bluespoon twist and stunning Alice in Wonderland inspired cocktails. Guests can watch the world go by on the canal outside, disappear into a cozy corner, or join Bar Manager Martin at the bar counter to get close to the action. Sunday–Thursday: 8:00 – 1:00 a.m.
Friday and Saturday: 8:00 – 2:00 a.m.
Full day package: 12 – 8 p.m.